PADI Women’s Dive Day is fast approaching (21st July 2018 in case you’ve forgotten) and one of the great things about this day is that you can create a PADI Women’s Dive Day event that suits you! If you’re not really sure where to start, don’t worry – we’ve got you covered. Take a look at the event ideas below and see if something inspires you. Host a dive! This one might seem obvious but there are so many different ways you can make this work. Host an all-female led dive to celebrate some of your female employees. Encouraging women to try a specialty they might not have tried before – like PADI Night Diver or the PADI Peak Performance Buoyancy Specialty. Ocean conservation is a really important issue, so why not use your PADI Women’s Dive Day Event to highlight it? Consider hosting a fundraiser for a non-profit organisation that is working to improve ocean health (e.g. Project AWARE , Mission Blueor a local organisation in your community). Incorporate a Dive Against Debris® into your Women’s Dive Day plans (or try a beach clean-up if diving conditions aren’t ideal). Put on an educational lecture or film screening. Perhaps someone you know has a passion for conservation and wants to teach the local community how they can get involved – this is a great opportunity to get them involved. We truly think that any of these events will strengthen the female community, but you might want to take it a step further. Rally your divers to give back to organisations who are empowering women to take leadership roles within the dive industry – like Women Divers Hall of Fame. Look to the next generation! Encourage girls in the community to start exploring the underwater world and instil a passion for the environment in them from a young age. Spotlight women on your team (and other teams) who are having an impact on the local community. Share their stories on your social media channels, in your email communications or even get in touch with your local newspaper and ask them to spread the word even further! PADI Women’s Dive Day is a great excuse for people of all abilities to learn to dive! Consider offering the PADI Adaptive Support Diver Specialty or the PADI Adaptive Techniques Specialty in the lead up to (or on) Women’s Dive Day. People with a range of conditions (including Autism) can see real benefits of diving. 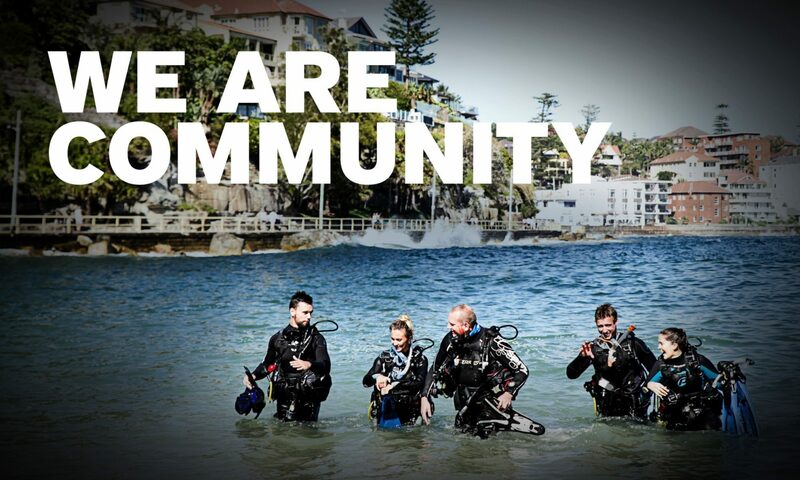 Speak with people in your community about how you can best help them explore the underwater world. Planning something else? We’d love to hear! Let us know what you’re planning here. Still got questions or need help? No problem! Just send our Women’s Dive Day team an email and we’ll be happy to help! Ready to register? Go for it! Register here.